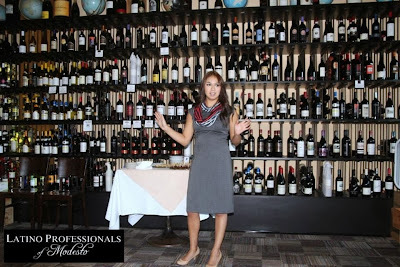 MODESTO, CA - SacLatino Magazine cohosted the launch of the Latino Professionals of Modesto at Tresetti's World Caffe in Modesto. It is in part of its Latino Professionals Development Project movement throughout the Central Valley, Northern CA, and Bay area. A grassroots effort to educate and advance small business owners, budding entrepreneurs, and any Latino or Non-Latino who want to learn more. According to the US Census Bureau, only 20 percent of Fresno's total population has a bachelor's degree or higher. Fresno county's population accounts for nearly 950,000, with approximately 52 percent of Latinos. When the county with the largest population of the Central Valley has a low inventory of educated individuals, businesses who need the workforce might be forced to import the skilled workers- Leaving a continuation of high unemployment rate of nearly 30 percent. Latino Professionals will further develop. 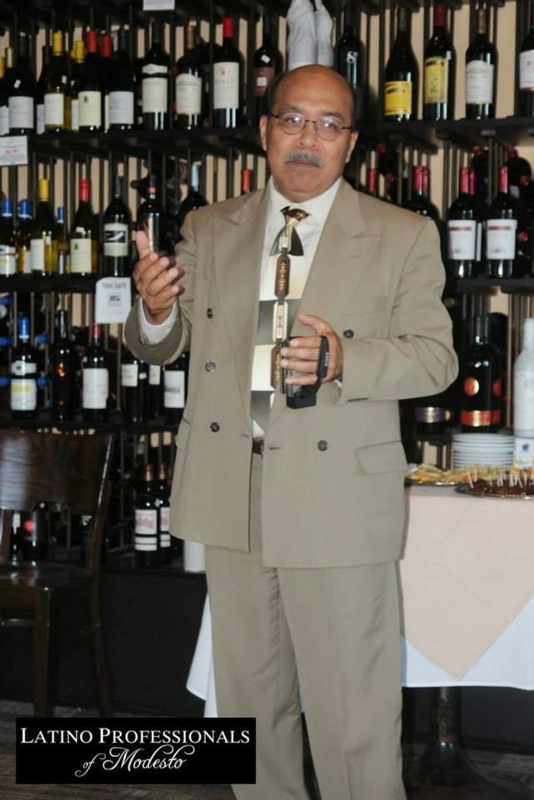 The goal is to establish a Latino Professionals Development Project in at least 30 cities or small towns throughout the Central and Northern part of California. This was determined after identifying towns with the least amount of economic activity or aid being produced from other groups. This is not a solo effort. 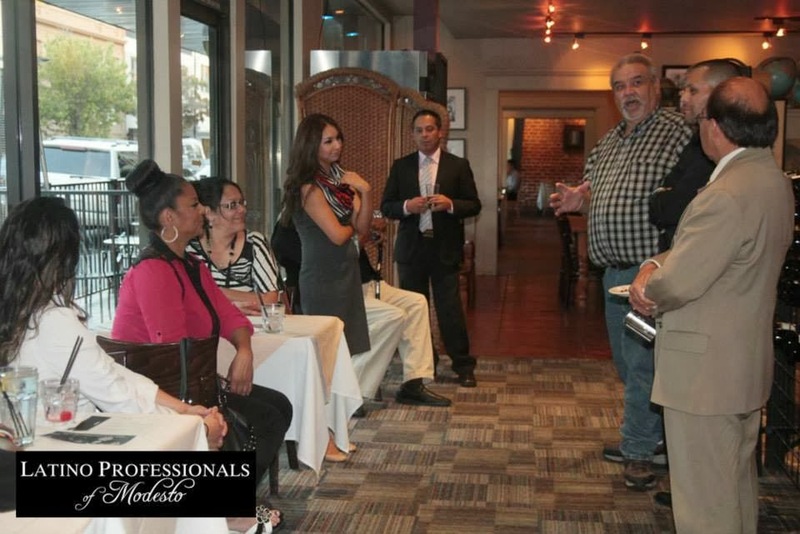 SacLatino looks to the help of local Chambers of Commerce or private groups who are interested in providing a location, professionals who would like to serve as a key speaker, or educate through workshops. Fortunately, the generous help of Modesto's Mitchell Maisetti of Tresetti's World Caffe and Pete Quiroba III of Mr. Latino saw the opportunity and offered their help.